When I hear the word Capri, I associate it with lemons. This time, the conception is not so different, yet more long-lasting and more pleasant. The house of Lanvin launches a new perfume for women simply named A Girl In Capri. 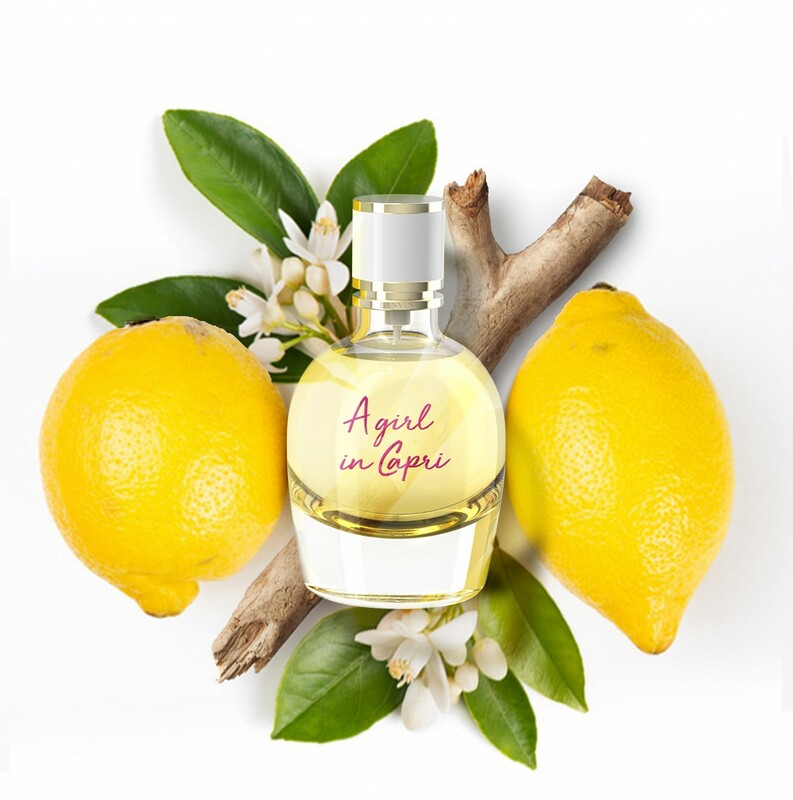 Those who love lemons or at least a sourly/sweet aroma will find this new fragrance daring and sensual. Definitely modern and mystical at the same time, this new perfume has a balanced composition created by the famous perfumer Sophie Labbe, that melts into a very seductive and primal female scent. 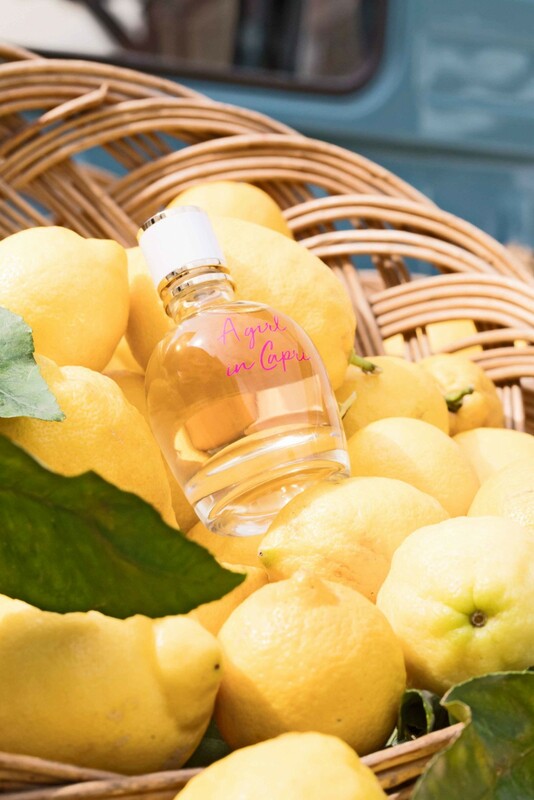 Lanvin A Girl In Capri perfume comes in a pale yellow colored bottle inspiring the sun that warms up its wearers, especially the girl from Capri. 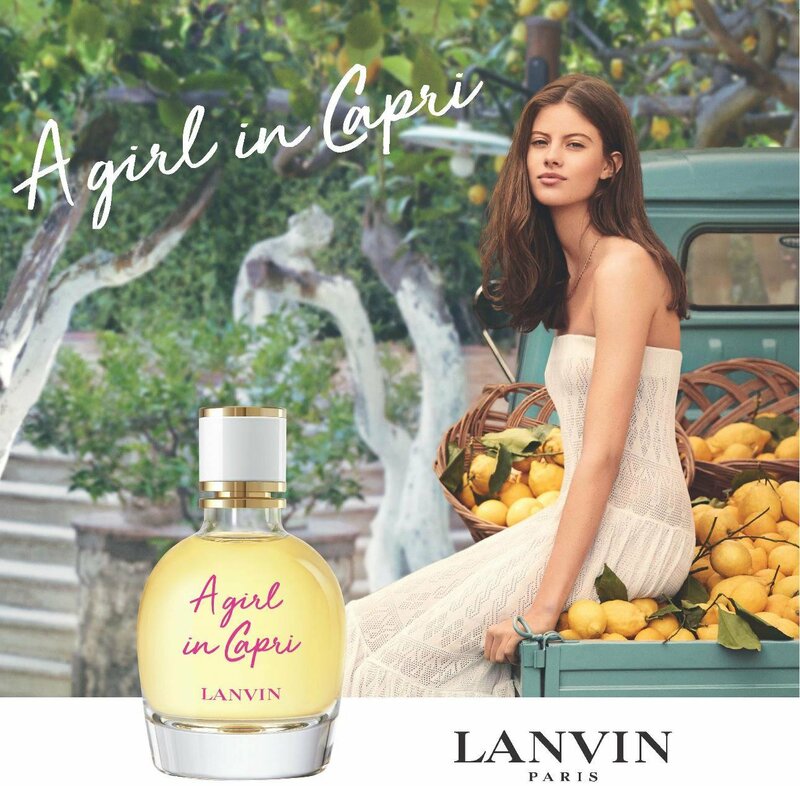 Lanvin A Girl In Capri has a pleasant and nice aroma made of fresh lemon and bergamot notes along with marine accords and grapefruit hints, nicely seasoned on a white musk and amber base. The bottle is so simple, but really inviting due to its nice pale yellow color that looks so stunning and feminine. Lanvin A Girl In Capri is available in 30, 50 and 90ml Eau de Toilette.